Parker and Lane: Twisted Minds Collector's Edition contains explicit content and is intended for mature audiences. 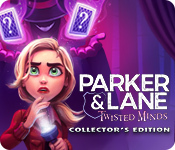 Parker & Lane: Twisted Minds Collector's Edition is rated 2.3 out of 5 by 8. Rated 3 out of 5 by VimsenGrr from Buggy I have mostly given up on games like these. I love them, but my fingers are not as fast as they used to be so the games become way too hectic, even on beginner difficulty. This one, however, is quite managable to play on beginner, so I find my self enjoying it. Good storyline too. And I don`t mind the minigames. You can even replay them to earn more points for abilities (like speed-up etc). The game is however buggy, it freezes on a rare occation and whenever I minimize it to Windows, it freezes up both the game and my computer. I have reported this to the developers. Rated 3 out of 5 by Joelette from The first one is better This is an interesting game because of the backstory. Otherwise, I prefer the first Parker & Lane. This one is not challenging. Rated 2 out of 5 by CyndiLouWho2 from Way too much going on, frustrating to play How can this game claim to have explicit content that's intended for mature gamers, but it's in cartoon form with silly graphics? I have trouble taking a game like this seriously. I also had trouble with the blasted mini games that kept popping up before I could complete an action. It's annoying and also frustrating for those of us who don't have perfect hand/finger control. These little extra actions are too plentiful and they're time wasters, often costing you money or causing you to lose a star. The whole game itself is just too distracting with all the pop-ups and dialogue. Also, the extra 30 bonus levels are really difficult to get a perfect score on. I ended up skipping them, which makes the Collector's Edition a waste of money for me. 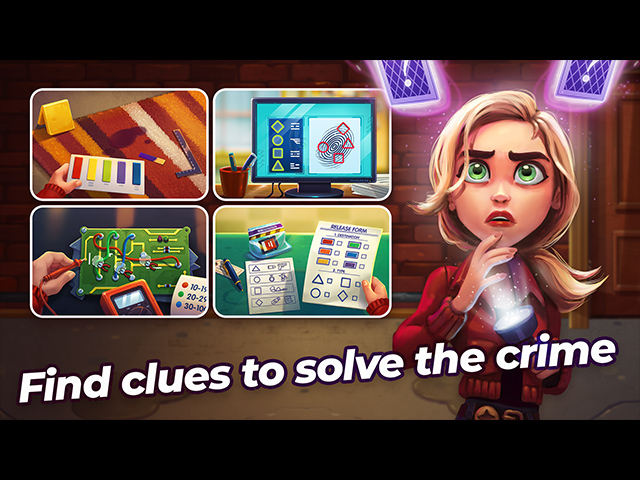 The story line wasn't bad, but it may have been better off in a hidden object game with adult, realistic characters. I tried to play more than seven levels of Twisted Minds but I simply didn't want to deal with it anymore. 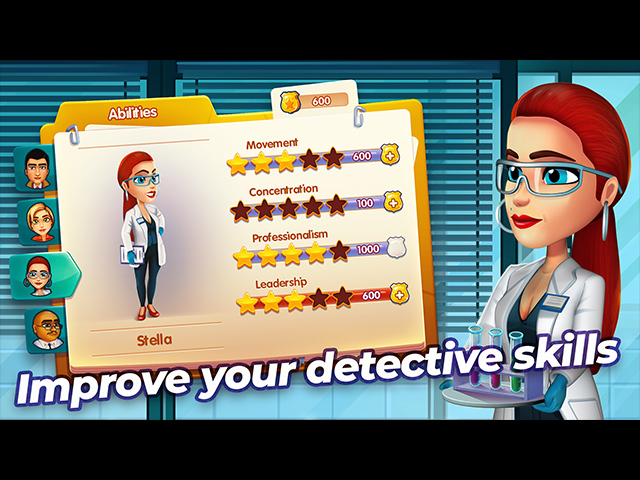 Rated 1 out of 5 by beltie from Dev Didn't Listen to Feedback I agree with some of the other reviewers. The mini-games interfere with game play. This coupled with the slow response of the mini-games menus, plus waaaay too much going on in the same, makes gameplay tedious and cumbersome. Controls are sluggish and one has to repeat actions again and again to get the program to respond. This takes away all enjoyment in playing the game for me. 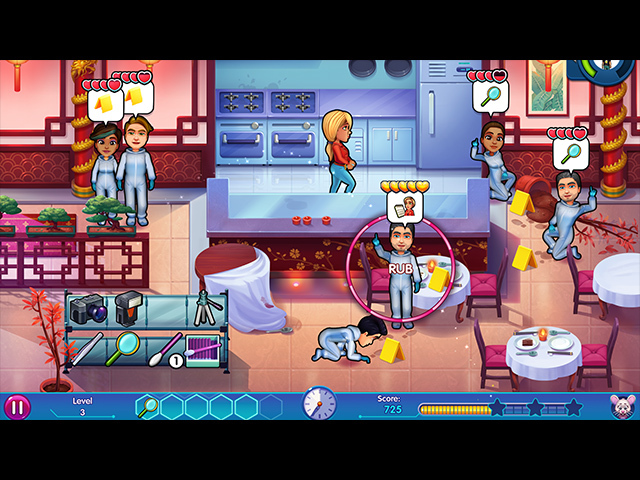 The above comments were expressed by many players when reviewing the first game in the Series. Obviously, the Developers either didn't take the time to read them or didn't care. I was sorry I purchased the first in the Series, but was hopeful feedback given would have improved this latest installment. No such luck. Such a shame. Could've have been a fun Series. This is a No Go for me.